Recycling rocks. Especially recycling iconic music to recreate brand new interpretations of songs for a whole new generation of fans to enjoy, that really rocks. Timelessly re-gifting classic beats from The Beatles, for our little ones, as well as those deeply-rooted fans to experience a remarkable new collection of songs composed in a new presentation for a new generation. 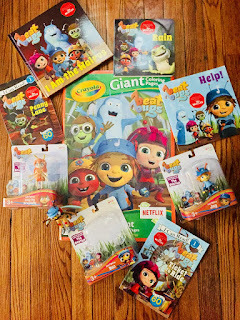 This is the magic of recycling when we "Come Together" to the beats of The Beatles for a new generation on Netflix with the Beat Bugs animated series. Thank you to the promotional team for the Beat Bugs for the courtesy of providing review product for editorial content purposes. 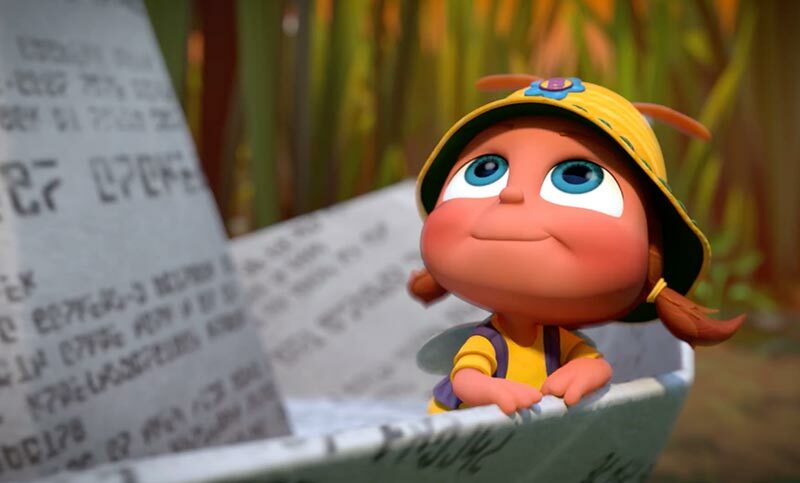 Beat Bugs is the brilliant and bright animated series for kids and fans, inspired by the legendary musical talents of none other than, The Beatles. 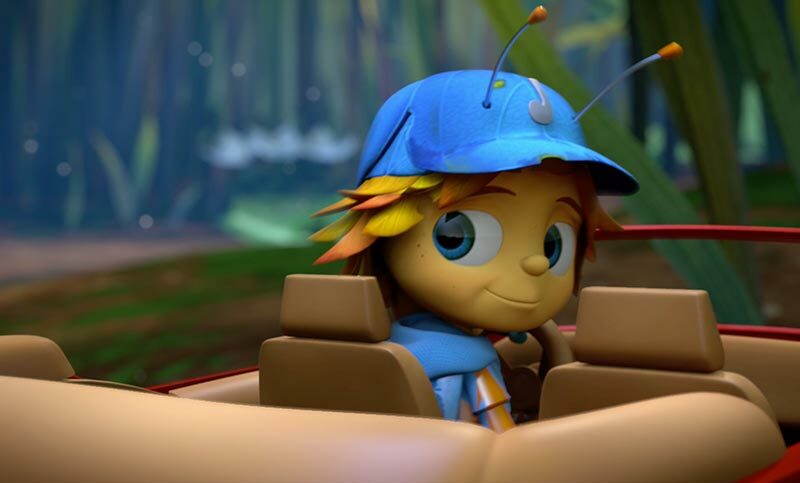 Making their international debut on Netflix, Beat Bugs features music from chart-topping artists such as, Rod Stewart, Eddie Vedder, P!nk, Sia, Jennifer Hudson, Aloe Blacc, The Lumineers, along with other popular music favorites from all around the world on a spectacular soundtrack. 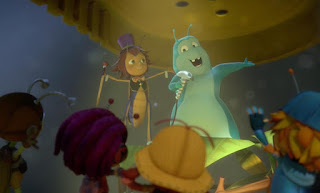 The Beat Bugs soundtrack highlights 53 songs from the Beatles "reimagined" by many popular artists collaborating their voices and talents in support of this monumental project. 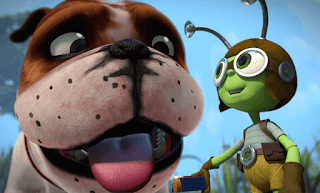 Crick says, "I build inventions from junk I find around the garden. I can solve any problem, as long as I, ah… have time to think it through." Jay loves Jaction (that’s Jay, plus action! ), and playing my key-tar, which doubles as an awesome skateboard. "One day, I’m going to make it all the way to the Big House!" Buzz can fly… well, nearly anyway. 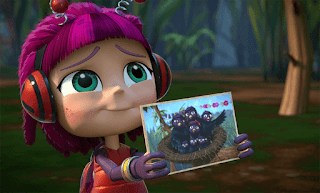 She likes blowing bubbles, slurping his drinks and--and… whatever YOU like! Kumi says, "I like solving problems, which is lucky, because my friends are always getting themselves into trouble! I also love dress-ups… and martial arts – Hai Ya!" Walter aka Walter Walrus, is a born performer! He says, "I love to sing, tell stories, and explore with my friends… as long as things don’t get TOO scary…"
Keeping kids engaged, the Beat Bugs offer so much more than exciting animated songs and stories, to enrich the educational experience, exclusive Beat Bugs Fab Figures, play sets, instruments, leveled books, coloring books, in addition to rockin' clothing and accessories are available for fans of all ages. 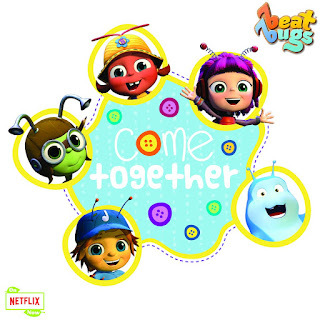 Gather the family to "Come Together" to the beats of The Beatles recycled and rocking for a new generation of Beat Bugs fans.